Entry Requirements: Level 2 Diploma in this subject area and at least one GCSE at grade 4/C or above in either Mathematics or English. This course is aimed at those who have a Level 2 Certificate / Diploma in Hairdressing and who would like to develop their qualification portfolio skills to commercial standards. Successful completion of this programme can lead onto progression into employment within a hairdressing salon or barbers. 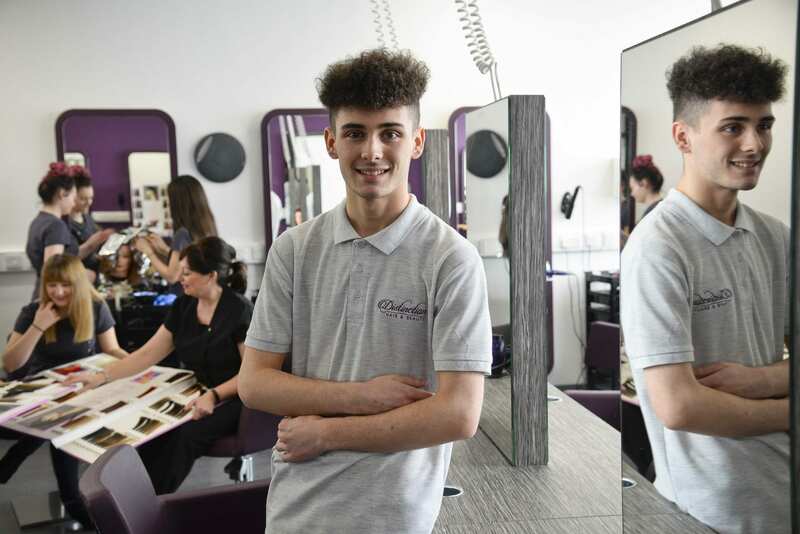 Further studies could include an Advanced Apprenticeship in Hairdressing or Barbering. All work is continually assessed, and you will undertake practical assessments, written tasks and online testing. You will be required to purchase a salon uniform and kit. Details available at enrolment.